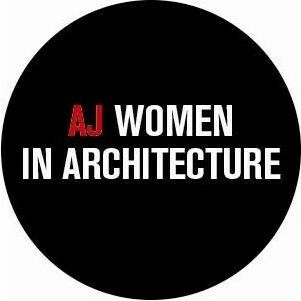 The AJ Women in Architecture Awards are now open for nomination submissions for three categories, the Jane Drew Prize open to architects and non-architects, the Woman Architect of the Year award which aims to recognise excellence in design, thought and leadership and the Award for Emerging Woman Architect of the Year which will focus on achievements in 2012. 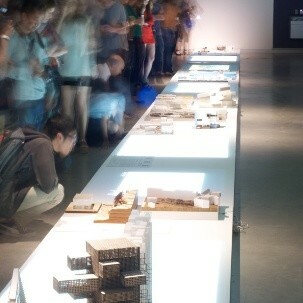 Around 2000 people attended The University of Technology (UTS), Sydney end of year show, INDEX, which celebrated architecture students' work throughout the year. 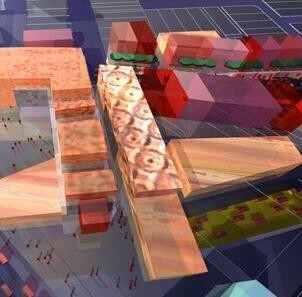 Hot on the heels of Melbourne, there have been several meetings in Sydney to discuss forming a design hub. 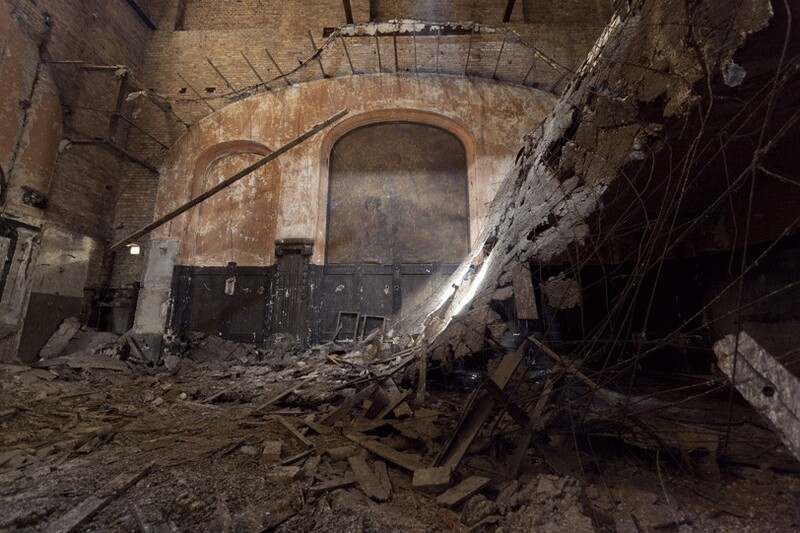 Deborah Singerman comments. 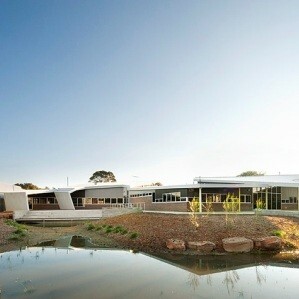 Bentleigh Secondary School in Melbourne's east has beaten candidates from Canada, United Arab Emirates and the US to be named the most sustainable educational institution at the International Green Awards which were held in London this month. 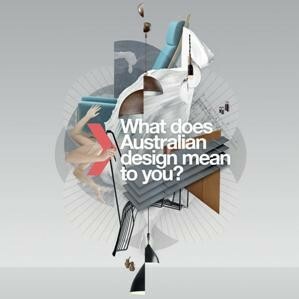 Australia’s largest and longest running interior design and architectural trade event designEX will take place in the Melbourne Exhibition and Convention Centre from 30 May to 1 June. Heritage architect Ian Hocking has been awarded the Western Australia annual Board Award for outstanding contribution to the architectural profession. 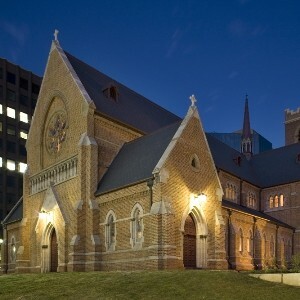 Jands' LED fixtures have been performing well at the Adelaide Festival Centre. Australian cricketing legend Glenn McGrath will address the National Electrical and Communications Association (NECA) conference as the keynote speaker on Langkawi Island in Malaysia in April 2013. Retractable awnings can be custom-made to suit any area and can block intense summer sun, providing shade to any area. Imogene Tudor is the newly appointed associate of Sydney design teaching, publication and research practice DRAW after working there since 2011. 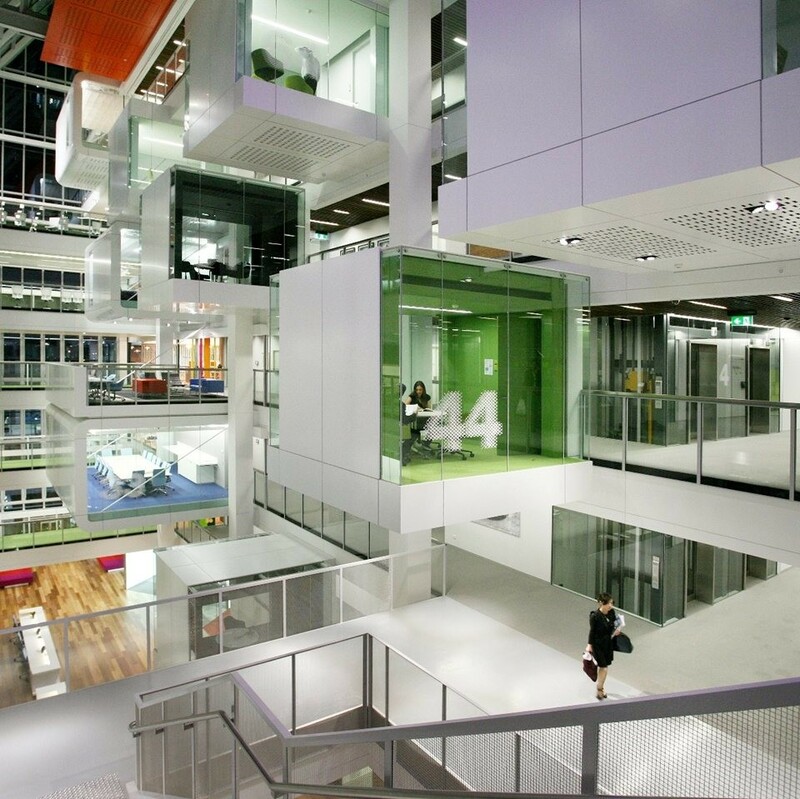 The Green Building Council of Australia’s (GBCA’s) board of directors has elected Daniel Grollo of Grocon as Chair of the board.